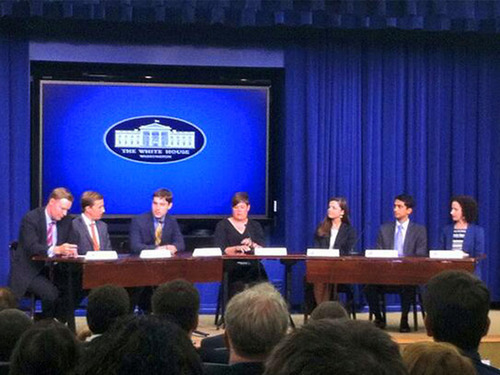 We won the White House Champions of Change Award! We accepted this award on your behalf. In nine short months, you and the rest of our founding donors have built Watsi into a movement that’s funded medical care for more than 400 people. 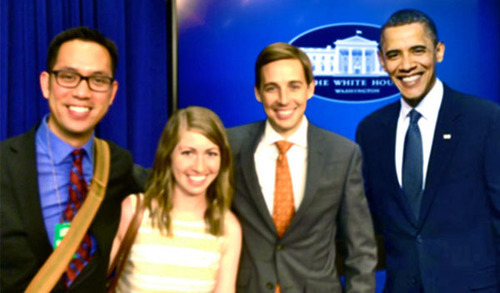 Obama couldn’t make it to the ceremony, but that didn’t keep our advisor, Eric Wu (featured left above), from photoshopping him into the photo. Keep on spreading the health!